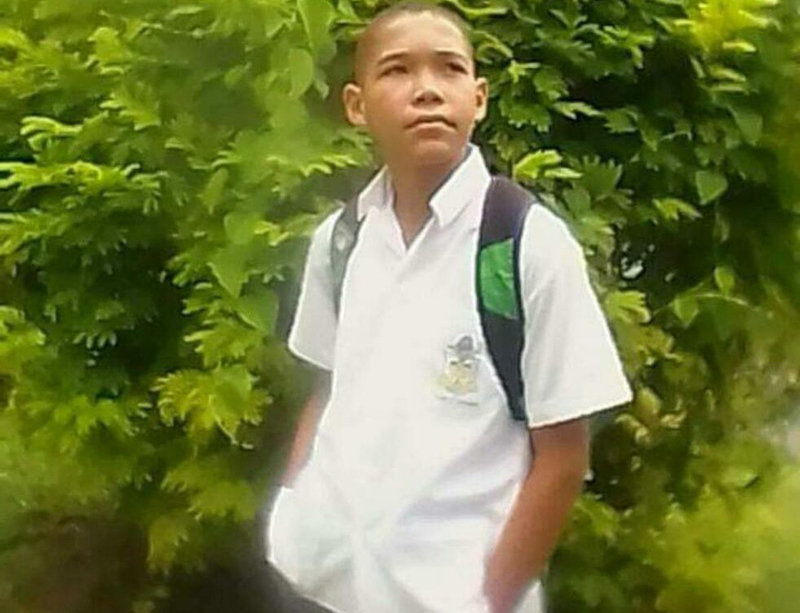 (Trinidad Guardian) Shocked rel­a­tives of Joash Pan­tin, 13, emerged from the Foren­sic Sci­ence Cen­tre in St James yes­ter­day af­ter­noon with their eyes filled with tears, as their great­est fears were re­alised when the au­top­sy con­firmed he was bug­gered and stran­gled to death. 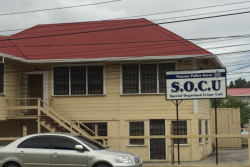 Po­lice sources told the T&T Guardian that they had ar­rest­ed two sus­pects, ages 36 and 16, in con­nec­tion with the heinous crime. 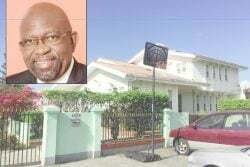 Speak­ing with the T&T Guardian min­utes af­ter close rel­a­tives and friends ex­it­ed the cen­tre, a male rel­a­tive, who wished not to be iden­ti­fied, said the fam­i­ly be­came even more “de­pressed, shocked and pained” af­ter get­ting the au­top­sy re­sults. “Luck­i­ly, the po­lice have two of them in­side. 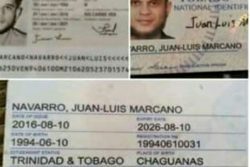 In fact, one of them live close to where Joash lived and they say­ing that he is known to prey on chil­dren, that this is not the first time,” the rel­a­tive said. 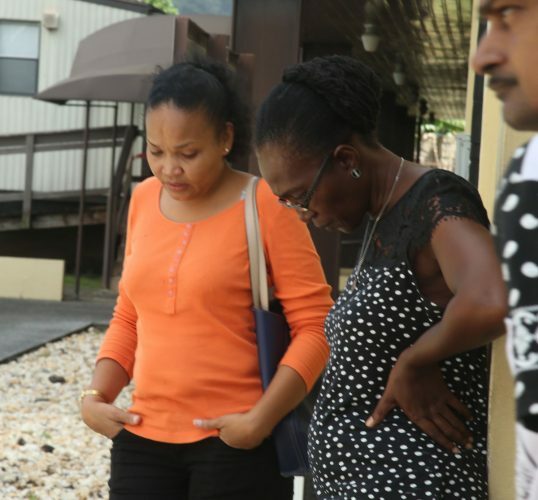 Mother of Joash Pantin, Chimene Pantin, left, at the Forensic Science Centre in St James yesterday. 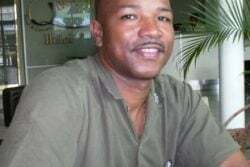 Wil­son al­so ex­pressed dis­ap­point­ment at the way the po­lice han­dled the case from the time the first re­port was made that he had gone miss­ing. 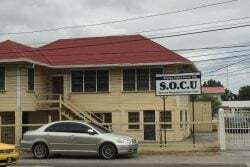 He al­so slammed the po­lice for their tar­di­ness in es­cort­ing the body to the FSC, giv­en the fact that the al­ready dis­tressed fam­i­ly mem­bers, in­clud­ing Pan­tin’s moth­er, ar­rived at the cen­tre at 9 am. The body ar­rived af­ter mid­day. “Joash is a Pan­tin, from the Pan­tin clan and still it was not im­por­tant enough, so this is a re­flec­tion of how they have han­dled this ini­tial­ly. It is on­ly be­cause my niece called peo­ple that she knew that they got up and did…which is not right,” Wil­son said. How­ev­er, when he got the news from the po­lice that they had two sus­pects in cus­tody he said he was pleased. Wil­son de­scribed Pan­tin as a very in­tel­li­gent young boy who ranked 17th in the SEA ex­am­i­na­tions this year and was in his first year at Trin­i­ty Col­lege in Mo­ka. “He was very loved. He loved to learn. He loved to teach. He was a very help­ful child, es­pe­cial­ly to his moth­er,” Wil­son said. 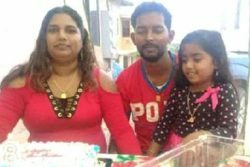 Pan­tin’s moth­er, Chimene, who was very dis­traught, said her son would have been cel­e­brat­ing his 14th birth­day this Fri­day. She said her son was re­lat­ed to the late Arch­bish­op An­tho­ny Pan­tin and added that his great un­cle was Fa­ther Cyril Ross. “He grew up with priests and nuns and came from a staunch Catholic home. He had sev­er­al awards at the pri­ma­ry schools he at­tend­ed. I have a whole lot of peo­ple in mourn­ing. I have fam­i­ly from as far as the Nether­lands call­ing me and ask­ing me ques­tions,” she said. 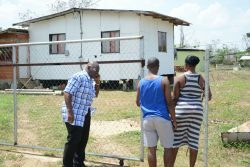 Chimene said they had lived at Cashew Gar­dens in the past and had re­cent­ly moved back in­to the area, but did not dis­close the rea­son for her re­turn.